Education Enriches Humanity With People. 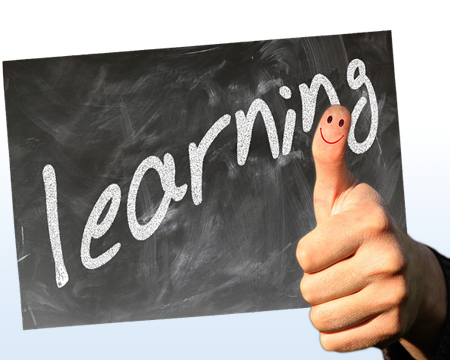 SITEM realized an important of education and adapt knowledge and idea to be implement in our works. We encourage our staff to increase their knowledge by recieve trianing and gain certificate from various famous institute such as The Engineering Instistue of Thailand, The Building Industry Consultant Service International (BISCI), Uptime Institute – Tier Certification, National Fire Protection Association (NFPA), American Society for Industrial Security (ASIS), including specific training to improve each section knowledge and proefficiency. 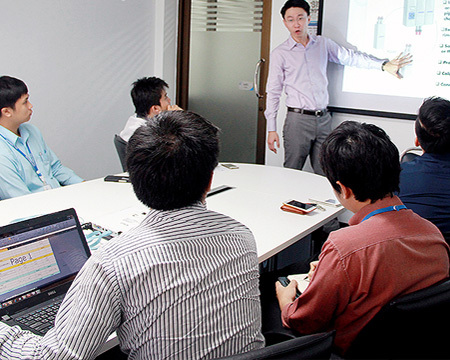 To increase personnel potential to reach an international level, SITEM have setup many internal training session to our own staff. To increase technical knowledge for each of our product, to always make sure our service are up to the par with highest standard for system like fire detection, CCTV, design standards, ups, precision air and many more.